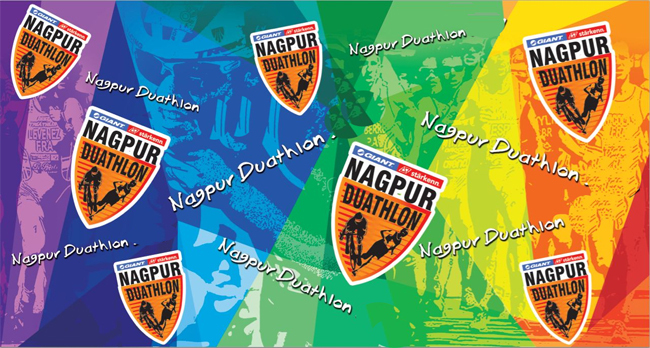 NAGPUR: For the third year in succession, ProHealth Foundation is organizing ‘Nagpur Duathlon’ on December 23 at the Nagpur University ground. Addressing a press conference, race director Dr Amit Samarth said entries will be given to first 500 participants. He said in above 18 years there will be 10-km run, 40-km cycling a and then again 5-km run. Individual as well as team entries will be accepted. For U-18 category there will be 3-km sprint run, 10-km cycling and then again 3-km run. ‘Fun Race’ will be of 3-km run , 10-km cycling and again 3-km run. The winners will get attractive trophies and certificates. Each participant will get T-shirt, timing chip, medal, timing certificate and refreshments. The running route is Nagpur University ground, Japanese garden, Vayusenna Nagar, Ravi Nagar and back to varsity ground. For cycling, route will be University ground, Katol naka, Khaparkheda and back to the starting point. 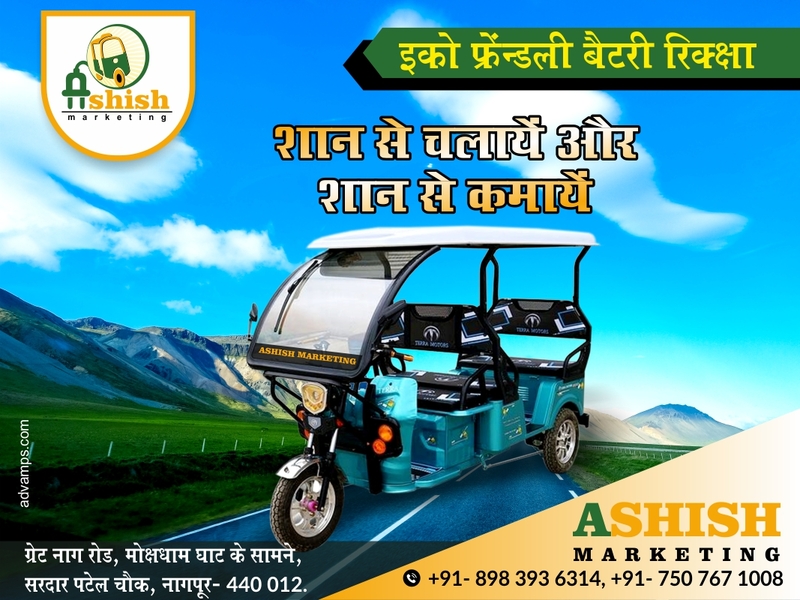 Along with local regulars, the organizers are expecting participation from Raipur, Satna, Jabalpur, Washim, Gondia, Amravati, Akola and Chandrapur. Interested can confirm their entries before December 20 at Aruna Hallmark, Law College Square, Go Ganga Dairy, Ranapratap Nagar, Chain Reaction Cycle, Wadi and Warrior Gym, besides Subhedar Hall, Nagpur University ground. Participant can also register their names during an expo on December 22.